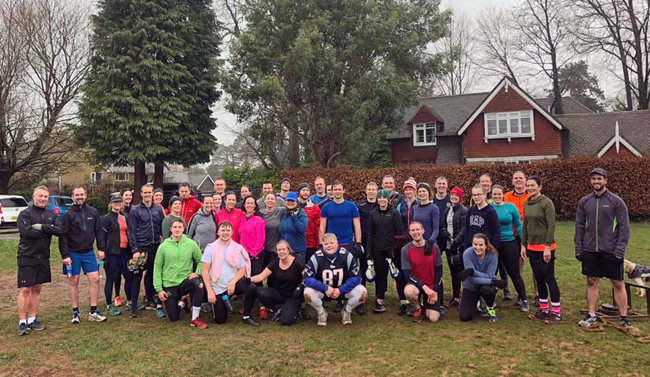 Over the last six months our membership numbers at Surrey Fitness Camps have increased by 40% to a record high! With this we are having some huge class attendances with 30-40+ at almost every Godalming and Haslemere class! With our peak season coming up (April-June) we are introducing a cap on our ‘Unlimited’ membership from the 1st March on Godalming and Haslemere memberships! It will be a ‘one out, one in’ from then! Don’t miss out – if you’re not a member you can sign up by the end of February to our bargain ‘Unlimited’ membership! If you’re a member at the moment you can upgrade to ‘Unlimited’ this month before the cap is introduced! Our ‘Unlimited’ monthly membership is the most popular membership we have as it entitles you to come to ANY class on the timetable, come to as many classes as you wish – a bargain! 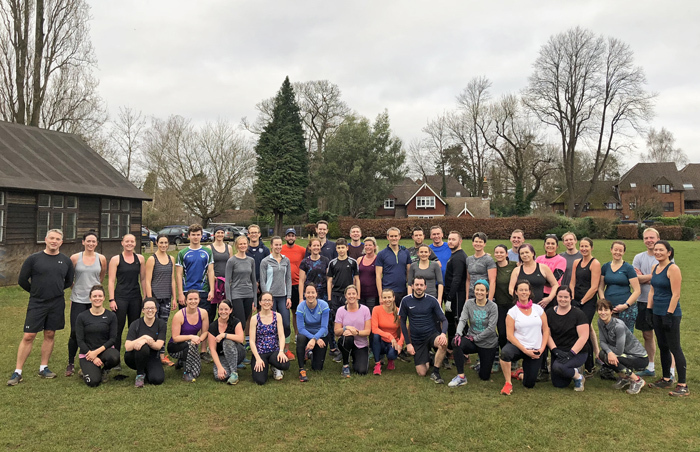 We offer 14 fitness sessions a week in Godalming and Haslemere with more classes being added this spring including a Monday morning and early evening (6pm) classes!